Free high resolution photo of a dandelion flower. 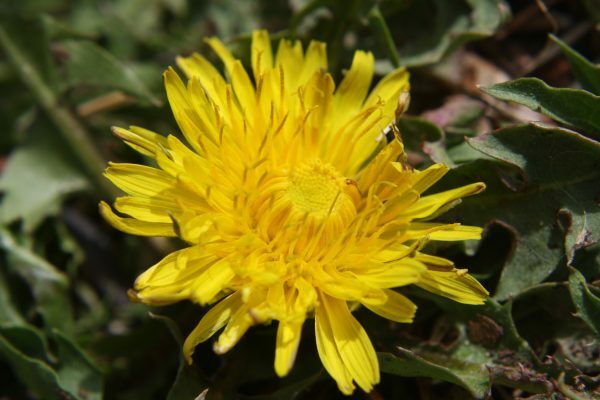 Dandelions are often considered weeds, though they are an edible plant and are sometimes cultivated for medicinal purposes. This image shows a close up shot of a dandelion flower that has just opened – the first dandelion of spring! You can see that not all of the petals are fully open yet. Free image for any use.